So many hashtags, so little time. 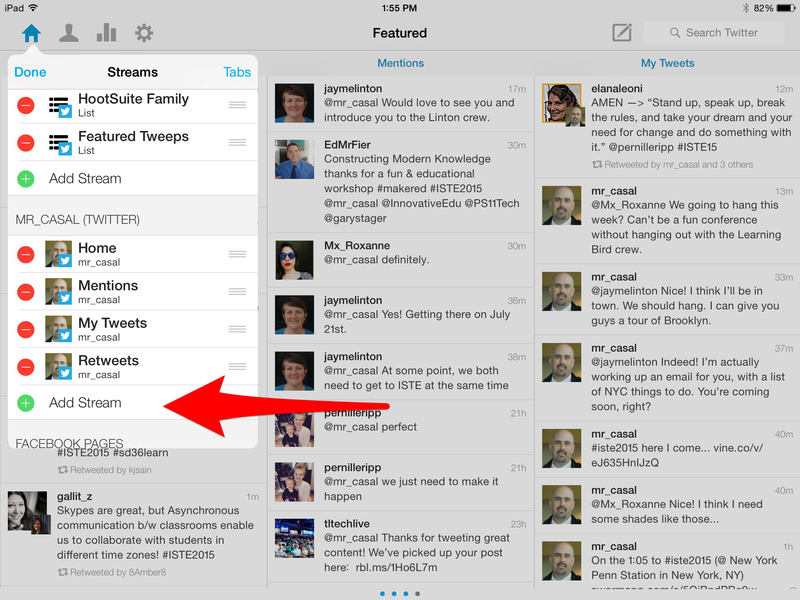 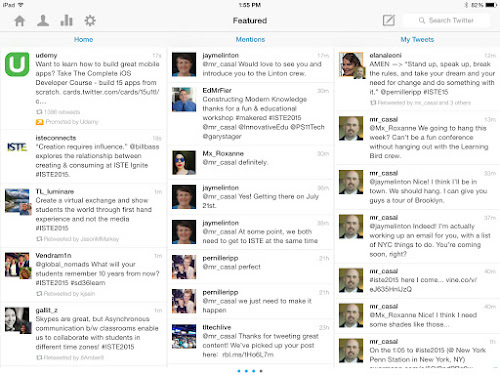 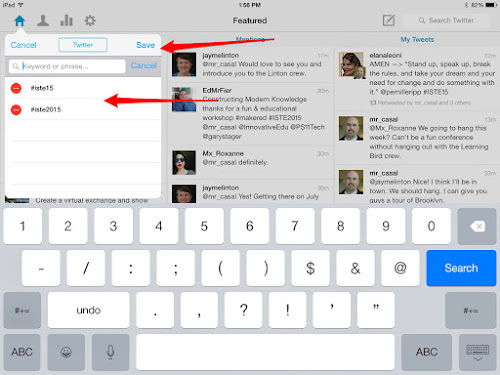 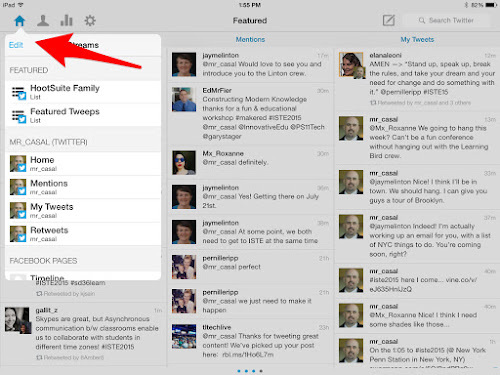 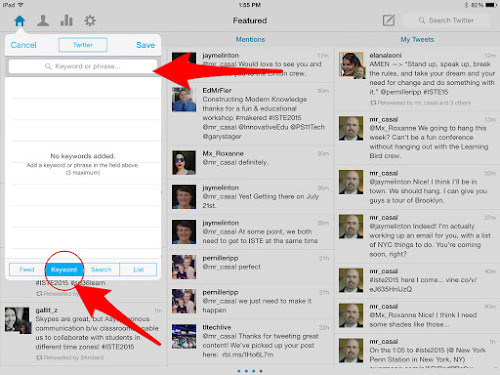 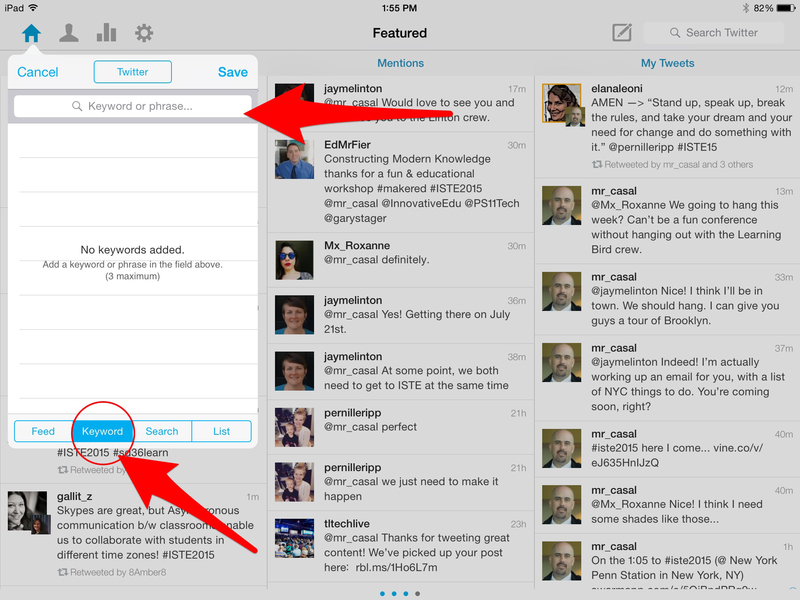 How to keep multiple hashtags manageable on your iPad? 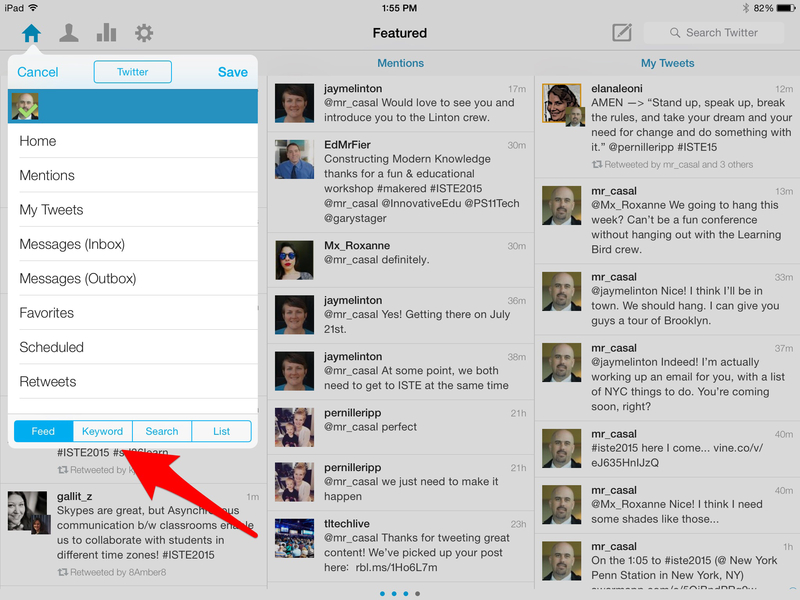 HootSuite and a keyword column! 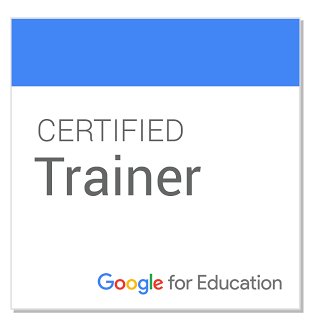 Have to give a big hat tip to Alice Keeler, the inspiration for this post. 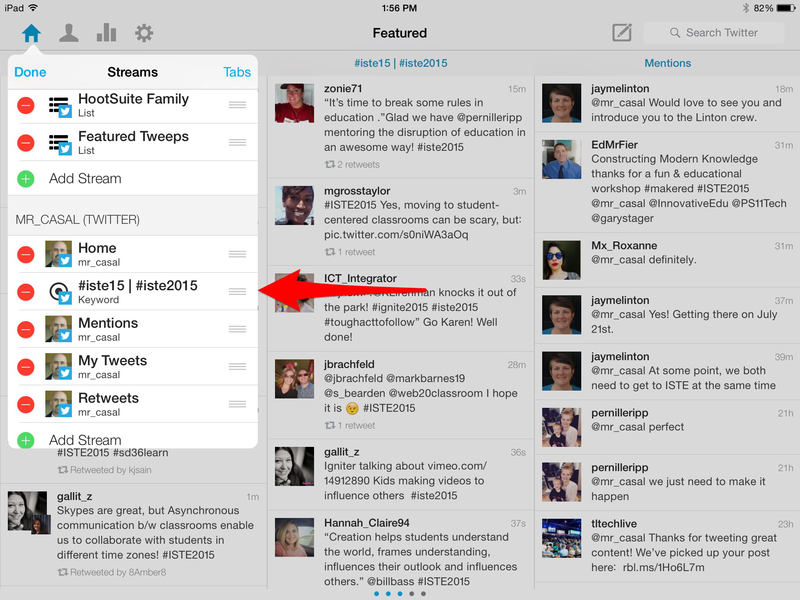 She recently posted a similar title to her blog, "#ISTE15 or #ISTE2015 - View both in Tweetdeck" and it got me thinking... 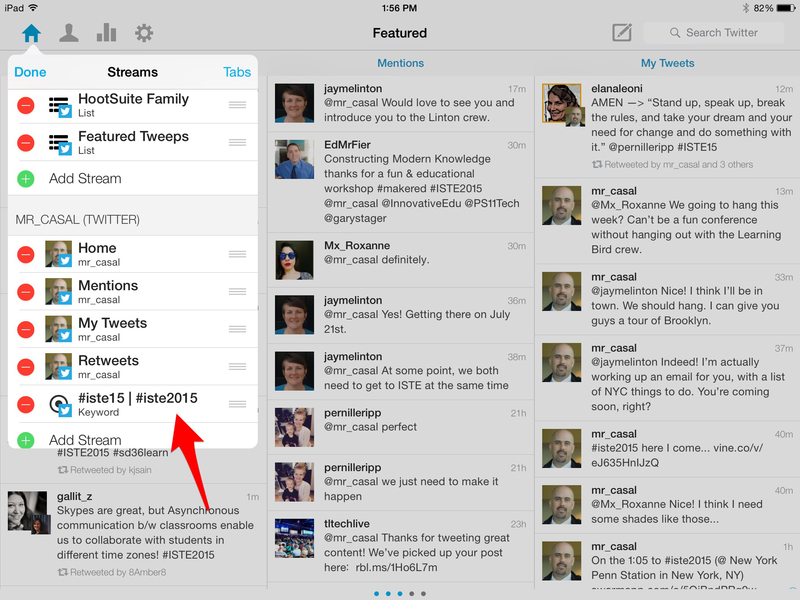 I'm not bringing a laptop to ISTE so how can I use HootSuite on my iPad to accomplish the same thing Alice describes, two hashtags in a single column stream...? Once in "Edit" mode tap "Add stream"
HootSuite on your iPad is a great way to keep track of all the tweets happening at ISTE, and being able to see multiple hashtag searches in a single stream or column makes it that much easier to keep up with it all. 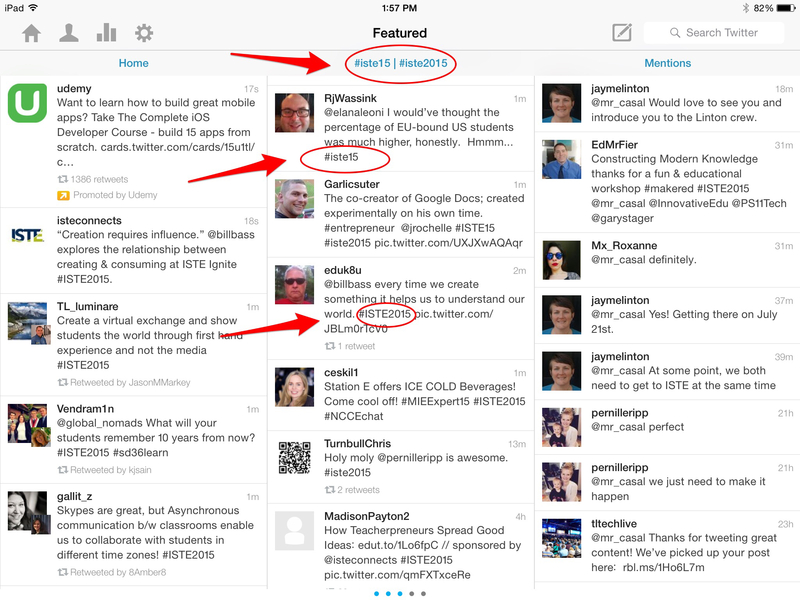 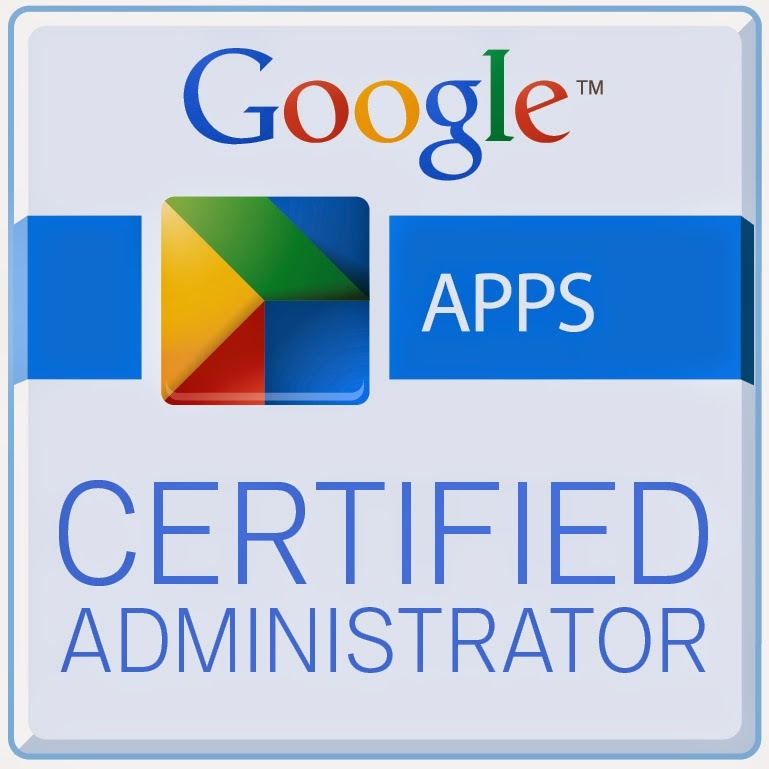 Thanks again to Alice Keeler and her Tweetdeck post for the inspiration for this!